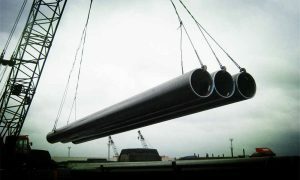 Hastelloy Material C276, (B575 N10276), C22, etc. 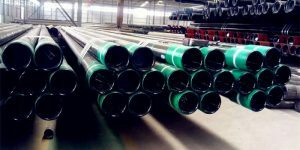 External with bonding with Carbon Steel Pipe in API 5L B to X80, or ASTM A106 B.
CRA clad and lined pipe generally used in petroleum industries for special working conditions. 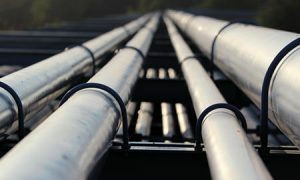 For on shore and off shore pipeline systems, there are often contain the high S, H2S, and CO2 chemicals in the transportation fluids. 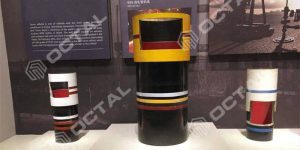 When these values reached a certain content it will make a big corrosion to the pipelines in Carbon and Manganum steel material like API 5L pipes and ASTM A106 pipes. In this case, the CRA clad and lined pipe is applied for this. 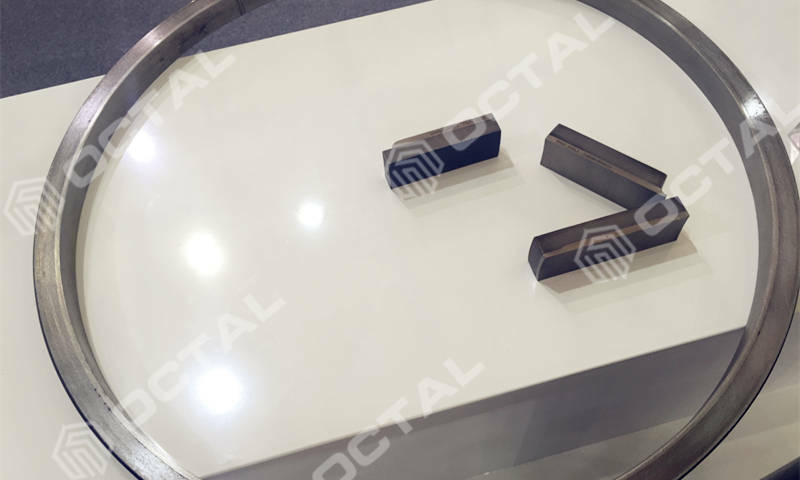 CRA material combined with carbon steel material, it is a great achievement for both the mechanical strength (Tensile and Yield strength), meanwhile to have the excellent corrosion resistance performances. 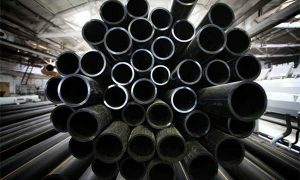 No matter on the pipe personality or to save in economic purposes, clad and lined pipe is a perfect choice. 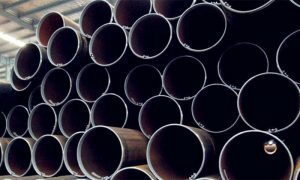 Then what is the manufacturing processes for CRA pipe? 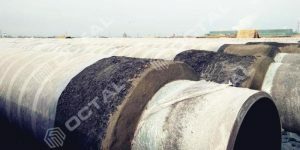 There are two ways to mix CRA layer on the steel pipe, one is cladding, another one is lining. 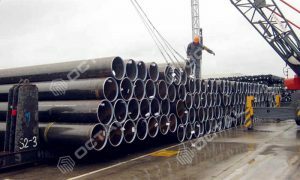 Backing steel pipe (mother pipe) material: Carbon Steel Pipe, C-Mn Steel Pipe, API 5L line pipe, and Mineral Slurry steel pipe etc. Cladding and Lining CRA (Corrosion resistant alloy) material: Austenitic stainless steel, nickel alloy steel, Hastelloy C276, titanium alloy steel duplex steel, and etc. 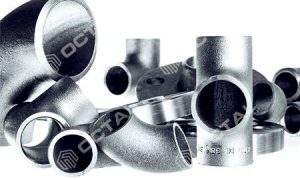 More over, We are also capable to supply clad pipe fittings. 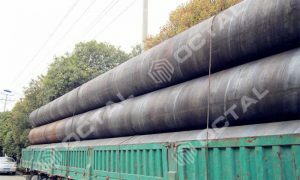 Line Pipe, Seamless, Carbon Steel Material, Outer Diameter 16 in, Nominal Weight 62.58 lb/ft, Wall thickness Schedule STD. Eccentric Reducing, Material Carbon Steel, Standard and Grade ASTM A234 WPB, Ends Design Beveled. 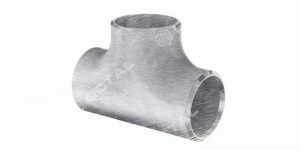 Nominal Diameter 18 in x 16 in, Wall Thickness Sch 40. ASME B16.9 manufacturing standard, External Paint Anti-Corrosion Coating, Internal Coating Cladding 1/8” thick B575 N10276.